US Military Veterans have a lot to offer the commercial business sector as they pursue civilian careers after serving their country. Many have been leading large teams to successful achievement of difficult milestones in stressful environments with a complex group of stakeholders for 20+ years. All have received extensive leadership training and developed specialized skills that have been proven to translate into success in non-military environments. However, there is a problem. These highly trained, accomplished leaders face a whole new set of challenges as they transition to the civilian business sector. The value that they possess is not well understood and they are frequently denied opportunities to demonstrate their capabilities as a result. SmartMoney Veterans is a group of veterans who have successfully translated military leadership qualities into career success in the civilian sector. Our team and affiliates are committed bridging the gaps that prevent both veterans and civilians from leveraging opportunities to work together to achieve milestones of economic growth and stability that benefit everyone. Our signature program is Startup Battlefield 101, launching in April 2018. The program starts by introducing the landscape of innovative startups as a simulated battlefield. high paying jobs and economic growth. Examples include Walmart co-founder Sam Walton (Army), FedEx co-founder Fred Smith (Marine Corps), and Skullcandy CEO Jason Hodell (Army, West Point Graduate, Airborne Ranger). You could be next on this list. Mark McLaughlin is a West Point Graduate and served as an Attack Helicopter pilot and earned his Airborne Wings. Today Mark serves as CEO of Palo Alto Networks, a cybersecurity company with $1.8 Billion in annual revenues with over 4,700 employees worldwide. Mark also serves on the Board of Directors of Qualcomm, Inc.
Mark also serves as a member of the National Security Telecommunications Advisory Committee (NSTAC) to advice the U.S. President and national security leadership on national security policy and related technology issues. Bill Coleman was the founder and CEO of Cassatt Corporation and a Co-Founder of BEA Systems. He is an operating partner of The Carlyle Group and Alsop Louie Partners, an early stage venture capital fund. He was CEO of Veritas and led the company to the largest acquisition of 2015 by the Carlyle Group. Bill is a graduate of the U.S. Air Force Academy and served as Chief of Satellite Operations in the Office of the Secretary. He also holds Masters Degrees in Computer Science and Computer Engineering from Stanford. Bill was named Entrepreneur of the Year by Ernst & Young and is the Founder of the Coleman Institute for Cognitive Disabilities. Jason Hodell serves as the CEO of Skullcandy, a leading manufacturer of headphones, earbuds and gaming accessories. 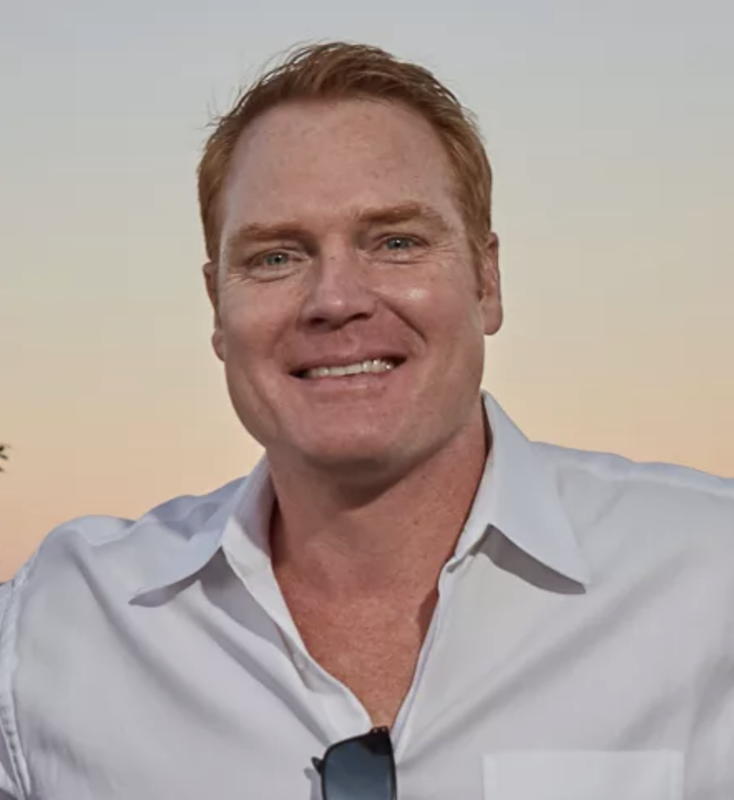 Brad Hunstable is Co-Founder & CEO of Ustream, the largest live broadcasting video site in the world. UStream was acquired in 2016 by IBM. Brad is a West Point graduate and holds an MBA from The Ohio State University. Brad was honored as SF Business Times "40 under 40" for being one of the most influential young leaders in the Bay Area. Brad has also been ranked among 50 Digital Power Players by the Hollywood Reporter and Variety Magazine's Producers Guild of America Digital 25 Visionaries, Innovators & Producers.